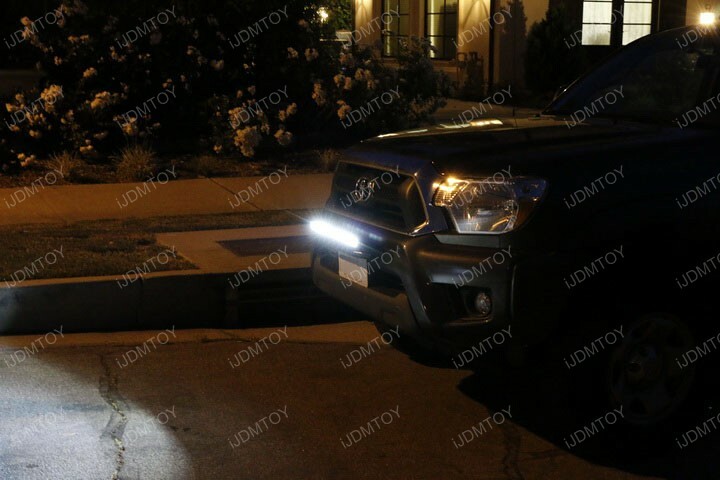 Our latest LED light bar design allows you to easily mount your LED light bar by inserting screws to either end. This way, you can thread your hardware through the metric size screw holes and not put up with anything sticking out. 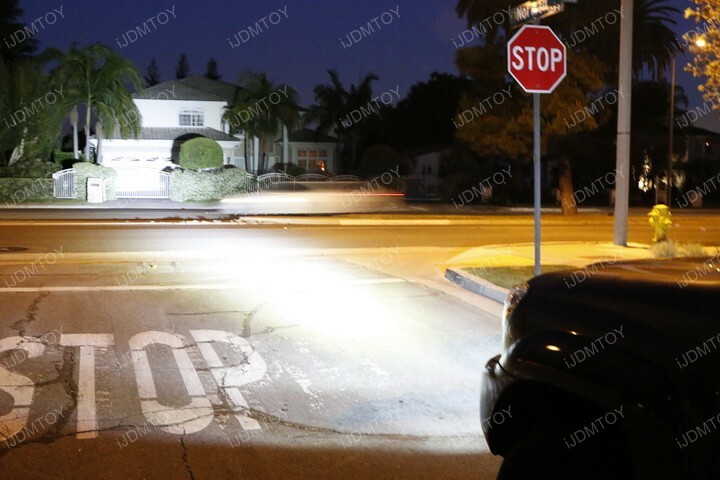 This ensures your LED light bar is still able to be mounted should your hardware need to be replaced. 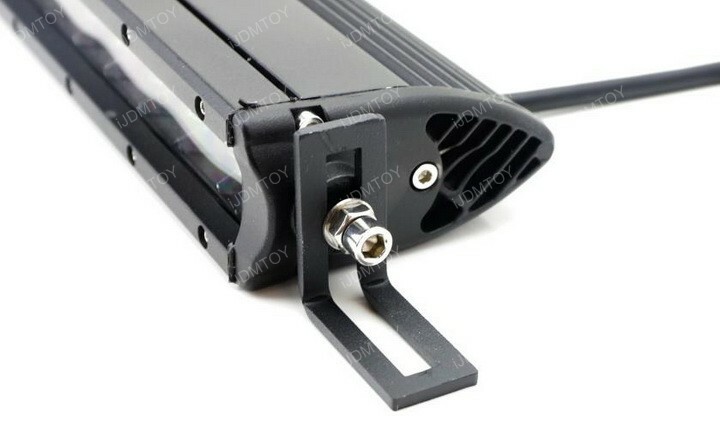 Compare this with our previous design where if the screw rods break off during shipping, you’re out of luck! 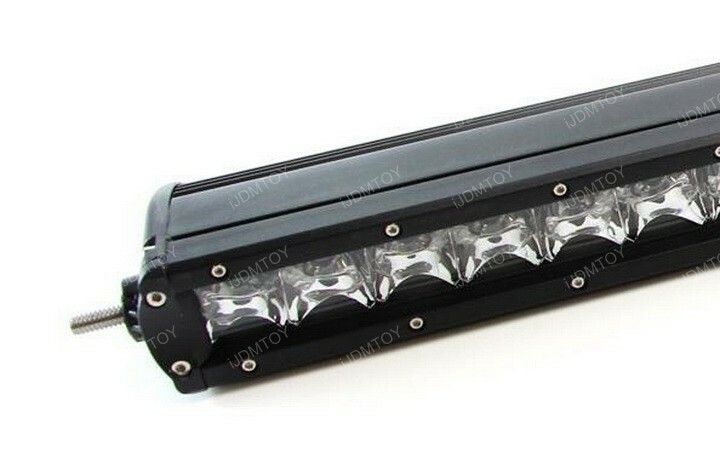 This new light bar design has also allowed us to improve the mounting strength for a more secure fit. The new metric screws included are bigger and has more tightening torque than the previously built-in 1/4″ screws. The installation process remains the same. 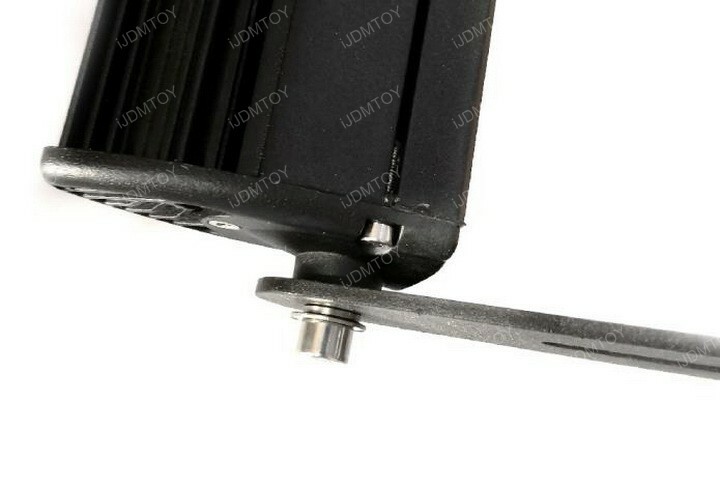 You will be placing your light bar mounting brackets against the screw hole. 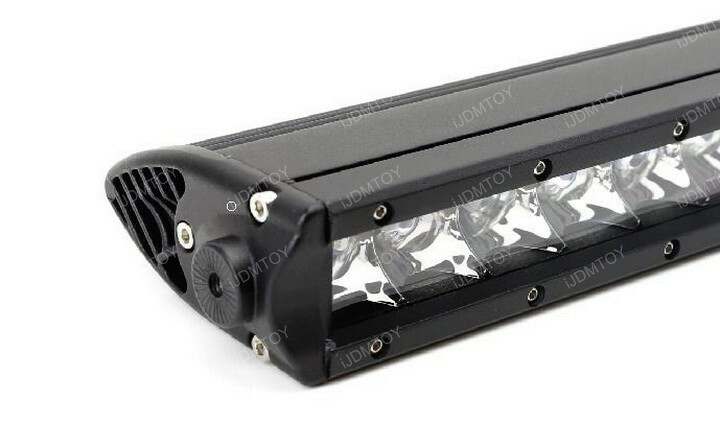 Instead of threading them through built-in screws, you will be bolting external hardware onto your single-row LED light bar. 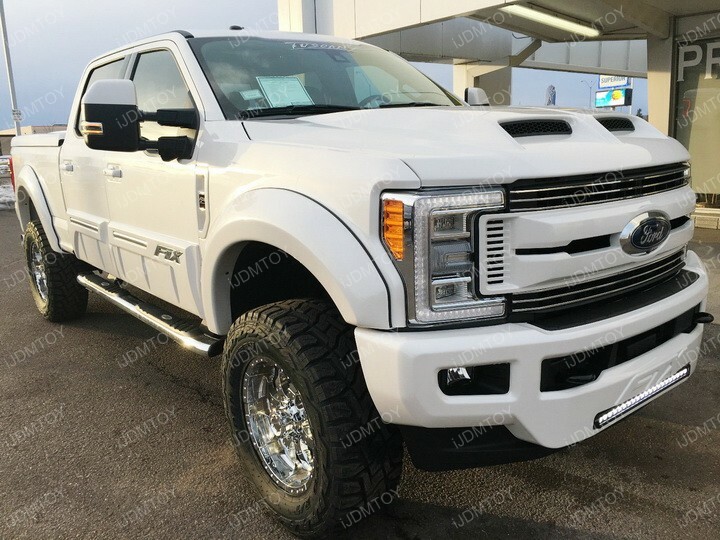 Functional, and straightforward. 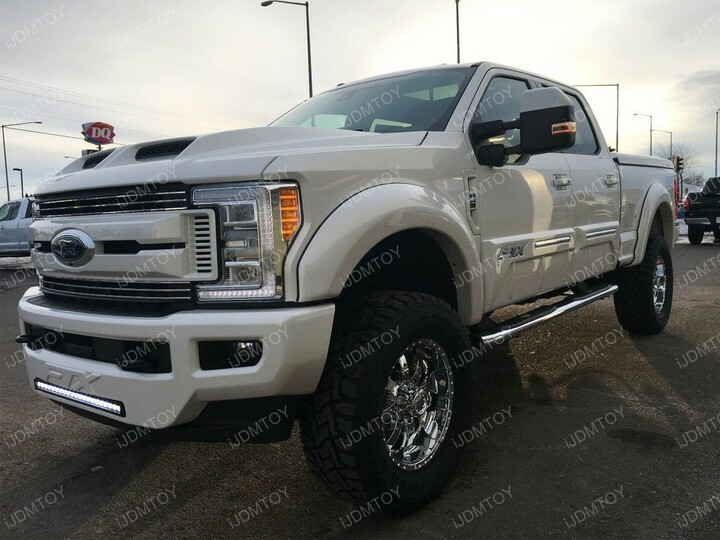 We are always striving to make our installation process simpler so you can enjoy the high output of light from your truck or SUV sooner! 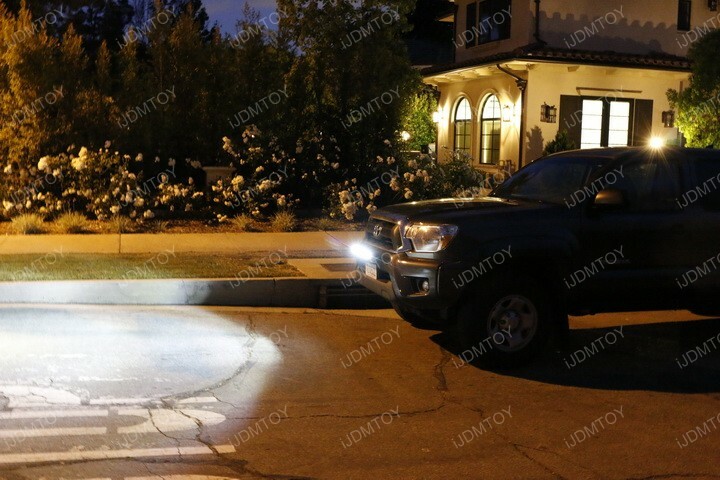 To find this and more off-road truck LED lighting products, go to store.ijdmtoy.com/-s/282.htm and get a powerful LED shine for your nighttime adventures. 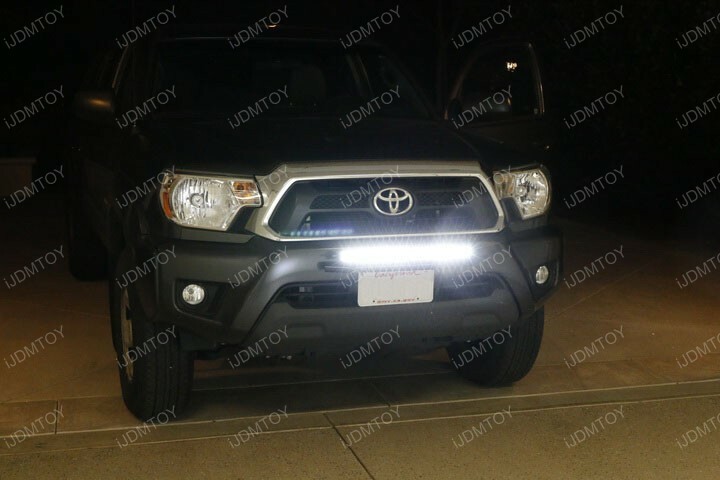 This entry was posted in - General Car News, - LED & HID Updates, - Tech Support & DIY Guide and tagged 1/4" screw, 2015 Toyota Tacoma, bolt on, Car LED, car parts, F-series, ford, iJDMTOY, LED, LED light bar, LED lighting, led lights, new design, Off Road, single row, SUV, truck, update by Jason T. Bookmark the permalink.